Exclusive limited collection! 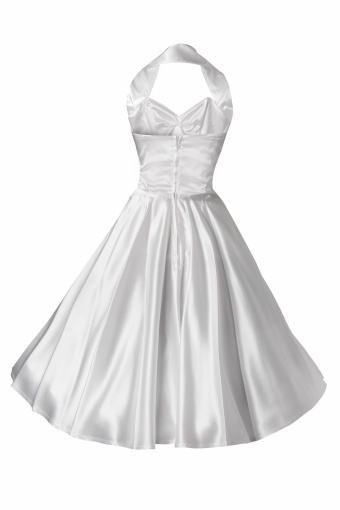 This wonderful 1950s halterneck dress is made of snowwhite satin which has a wonderful sheen to it and a little stretch. 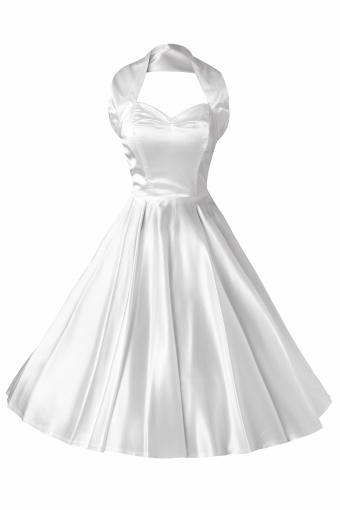 Our luxurious satin circle dresses have a famously flattering cut based on classic 1950s style frocks, all designed to accentuate your feminine shape. 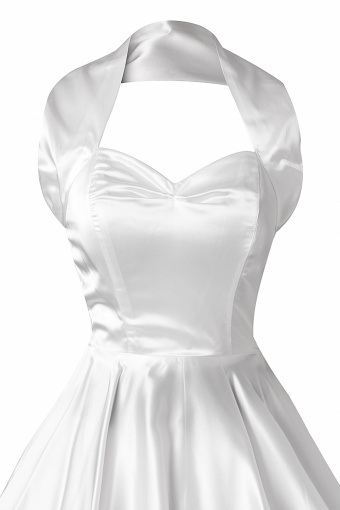 The supportive bodice gently moulds your bust into a perfect pin-up bullet shape, neatly nipping in your waist while the full skirt skims your hips. Perfect for brides, bridesmaids and for glamorous events such as proms and balls! 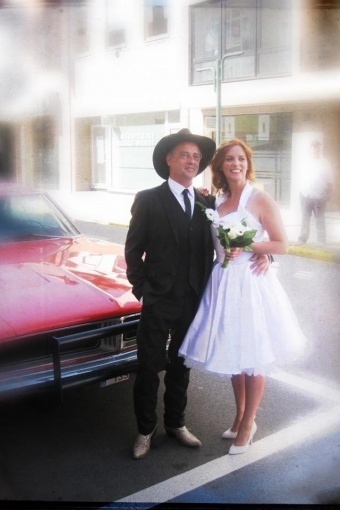 The listing is for the dress alone, flower, belts and luxurious petticoats are available! More colours & prints available! On the last picture Fleur via Facebook!